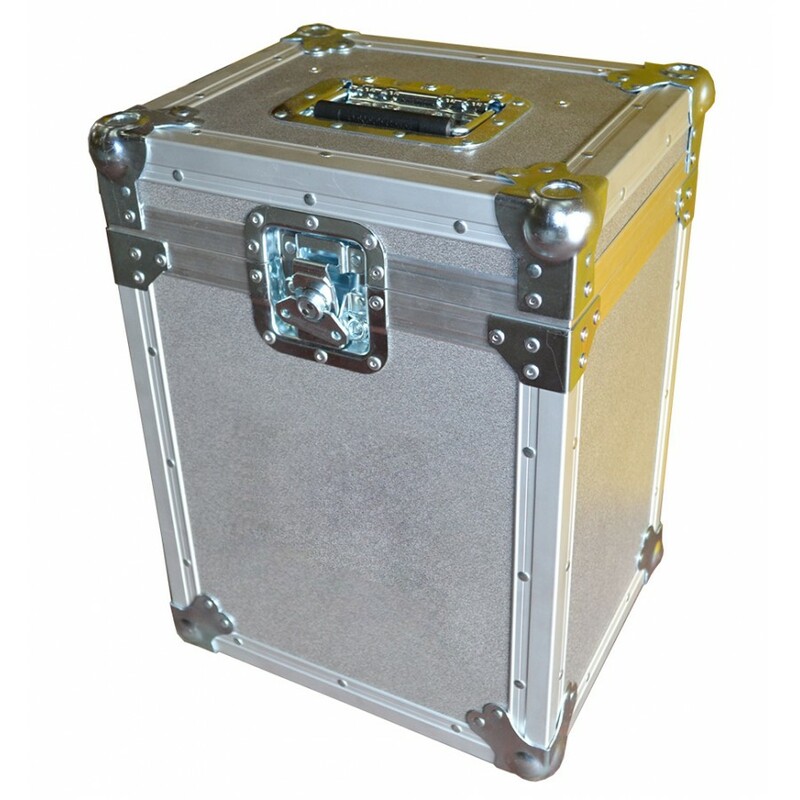 The BFC Cable Reel Drum Flight Case designed to protect cable reel. 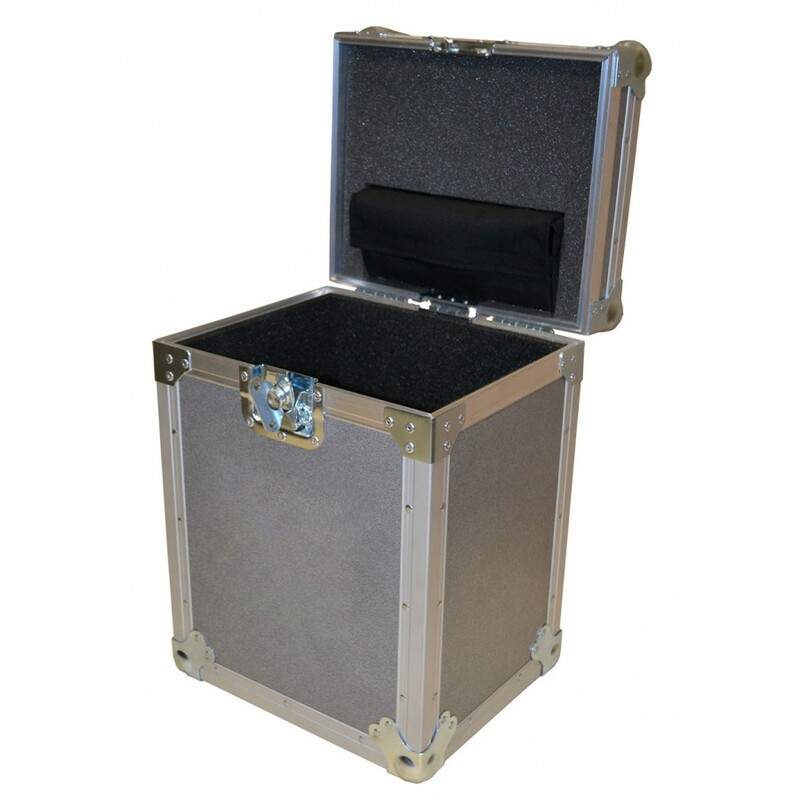 This cable reel case is built using strong Penn Hardware, 6mm ply metro grey panels and 1 handle on the top of case. 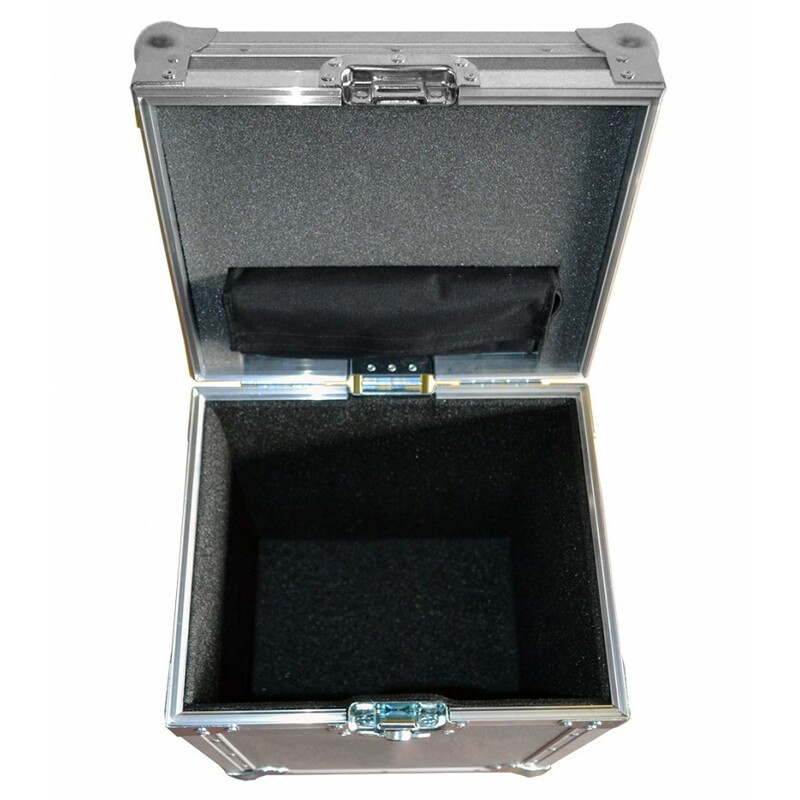 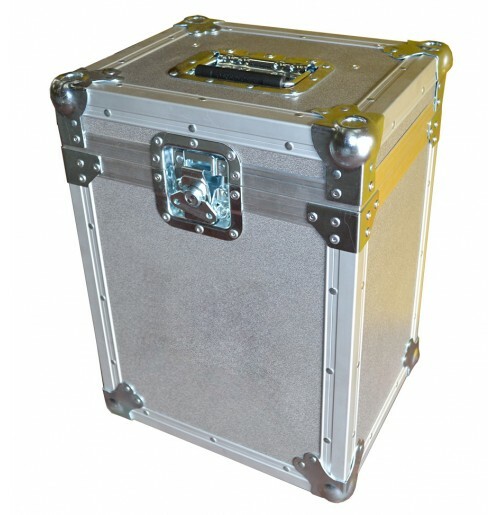 Our sales team is always on hand to discuss your requirements if this flight case spec does not suit your needs.